A traditional blend from north of the Mason Dixon line. Steeped with a robust, yet smooth taste. 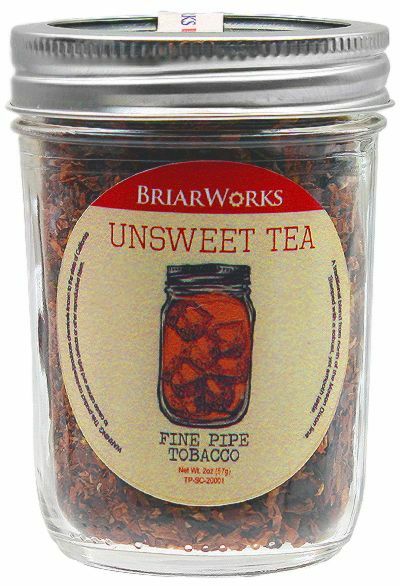 Sweet Virginias, black Cavendish, and Orientals are combined to create a blend with a pure tobacco flavor that distinctly evokes the flavor of unsweetened tea.